Honda Malaysia launched the New Odyssey with Honda SENSING in Malaysia on 6 February in Setia Alam, Selangor. 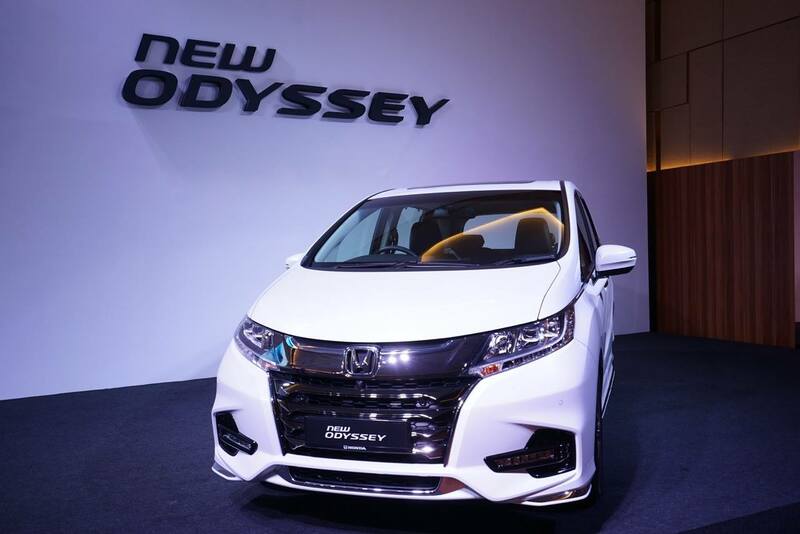 The New Odyssey is the third model after the CR-V and new Accord to be equipped with Honda SENSING, the award-winning safety feature of 2016 ASEAN NCAP Grand Prix Award in the “Best Safety Technology” from a carmaker category. 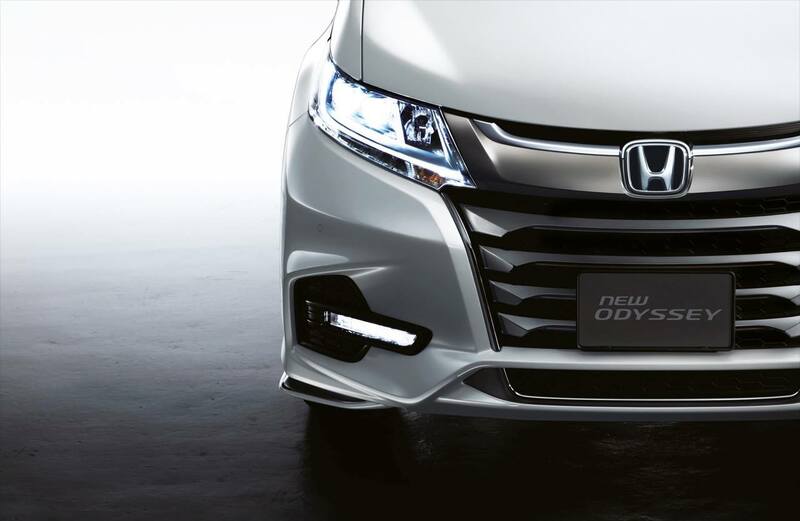 The new Honda Odyssey also comes with an upgraded exterior with new front bumper, new front grille, new LED rear lights designs, LED fog lights, 17” Dual Tone Alloy Wheel with new design, and Auto Retractable Door Mirror. 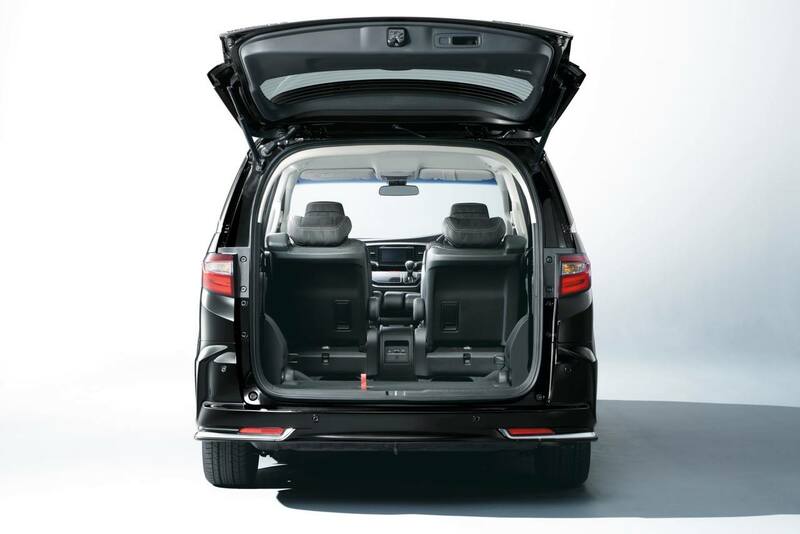 The interior of the new Odyssey is also enhanced with a new bigger armrest for the driver seat, Auto Dim Rear View Mirror, 4-Way Passenger Power Seat, added storage and enhanced utility as well as bigger headrest for its Premium Captain Cradle Seats with Ottoman on the second row – which serves to increase levels of comfort and enjoyment for the passengers especially during long journeys. 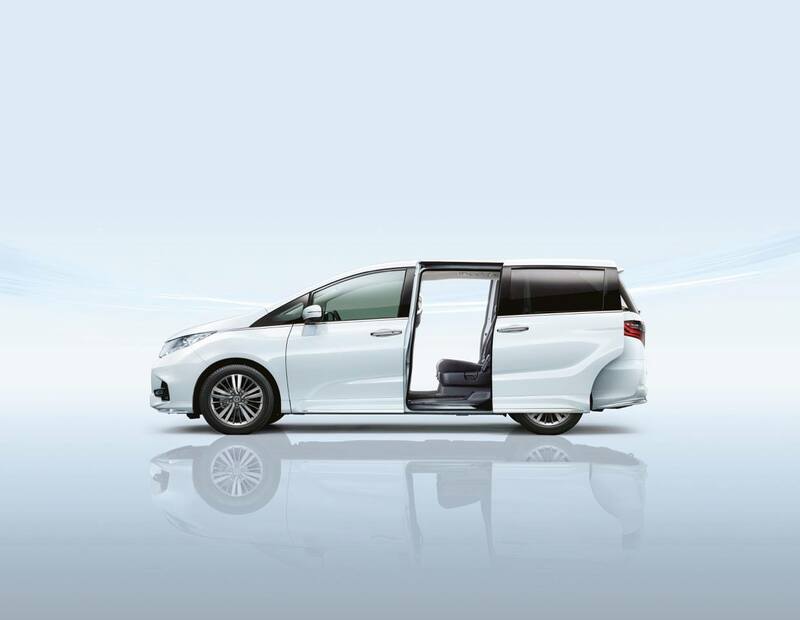 The Ultra-Low Floor Platform of the New Odyssey eases passenger ingress and egress which is great news for older folks, in addition to enabling this MPV to have a spacious cabin that is equivalent to a large-class MPV. 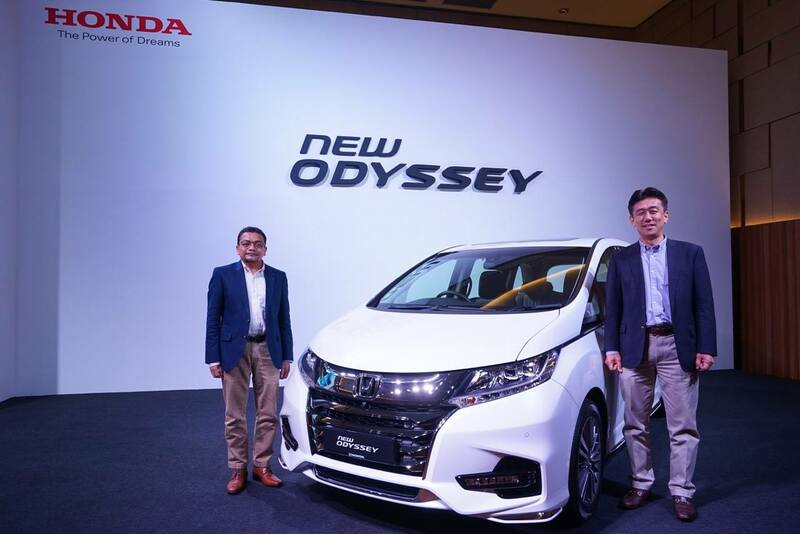 The new Odyssey is powered by a 2.4L DOHC i-VTEC Earth Dreams Technology engine with Continuous Variable Transmission (CVT) that gives dynamic acceleration at start and top-in-class fuel efficiency regardless whether driving on city roads or on highways. 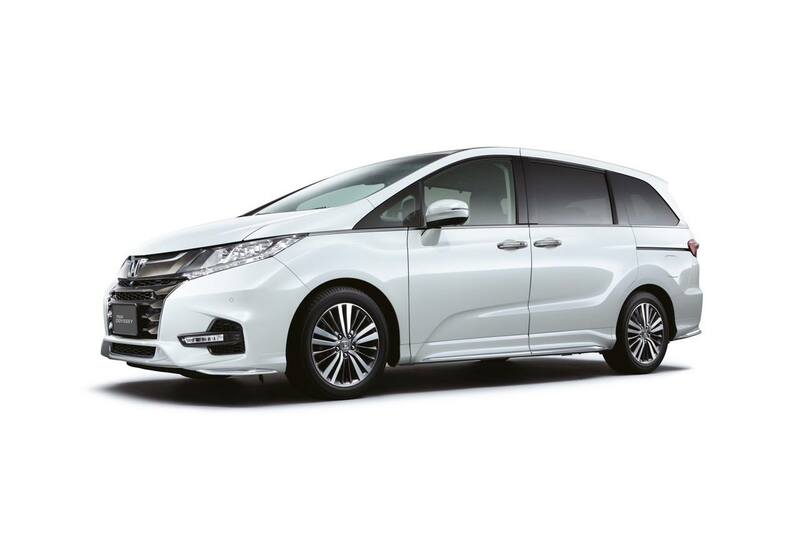 In Malaysia, the new 2018 Honda Odyssey is offered in one (1) variant, namely the 2.4L EXV with Honda SENSING, and is priced at RM254,800 without insurance (including GST). 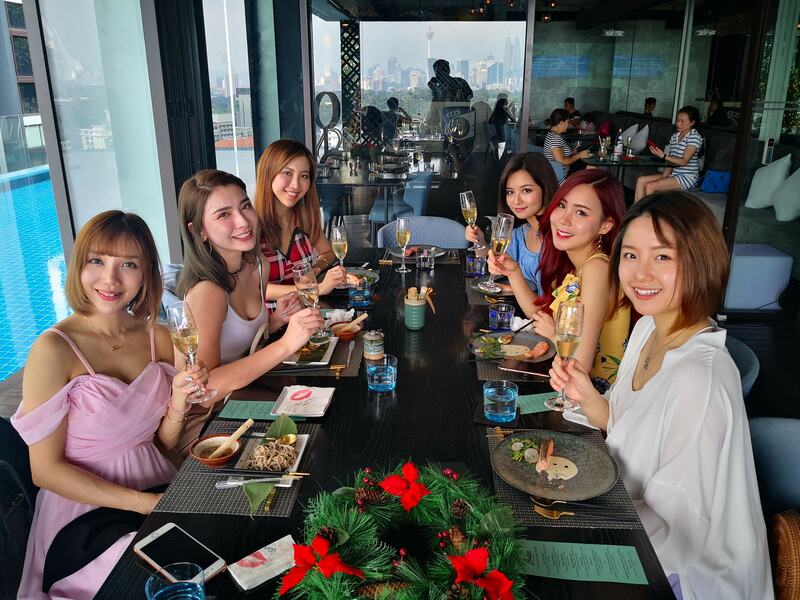 It will be available in three (3) colour options, of which the Platinum White Pearl and Premium Twinkle Black Pearl are the first in a Honda model, while the Super Platinum Metallic is maintained. 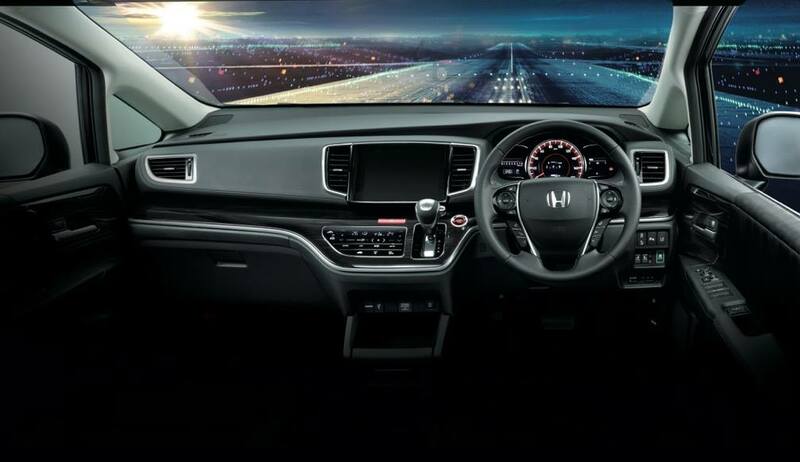 The New Odyssey with Honda SENSING is currently open for booking at all 93 Honda dealers nationwide. 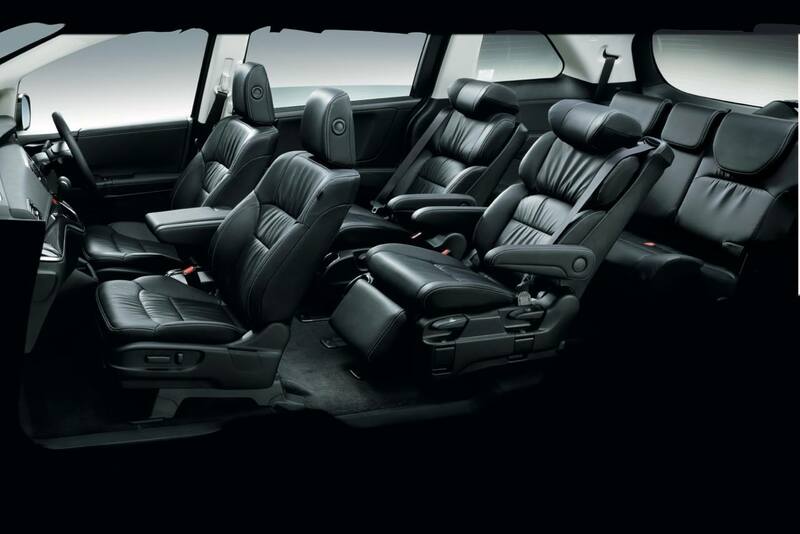 It comes with 5-year warranty with unlimited mileage and a service interval of 10,000km.